I think you will agree with me that it is no easy task to find new clients when you are a new stylist or esthetician in the competitive world of the beauty industry. 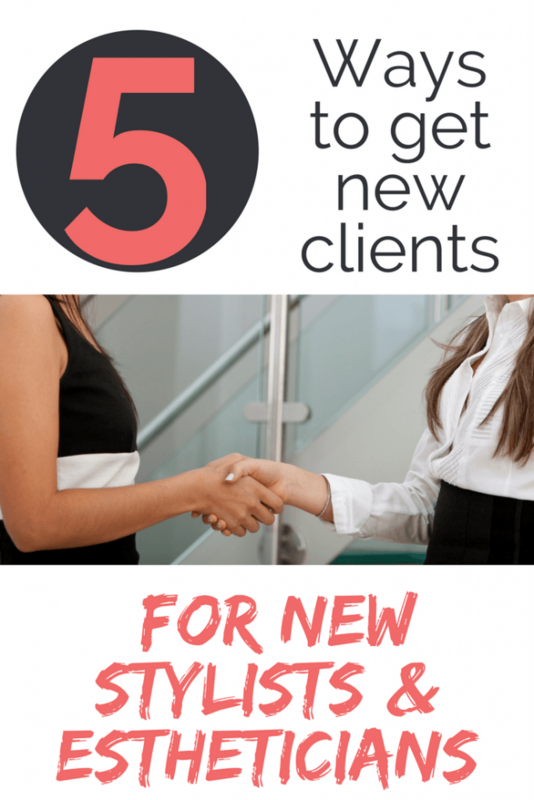 Here are 5 easy ways to gain new clients for next to nothing. 1) Invest in a website, Facebook page, and Twitter account. These are just the basics–You need to put yourself on the internet. They do not have to be fancy to start with. Make them functional with all your business information. 2) Walk into every business within a 10-block radius of your new business. Bring a stack of business cards and flyers. Introduce yourself and ask if you can hand them out to the staff or leave them with the manager to do so. Include discount cards. $10 off your first service can be an incentive to get them in the door. 3) Cross promote with a successful and established business. Make sure it compliments your business. 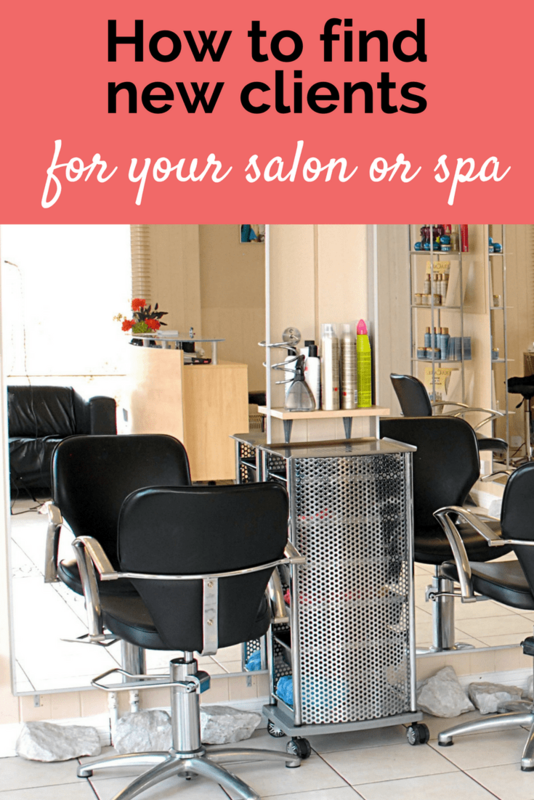 For example, if you are a hairdresser offer to give all the clients of your local massage therapist discount cards for your services. Set up a door prize in their office to give away a product or a gift certificate. The massage therapist can tell their clients “Anyone who books a massage this month will receive $10 off haircuts with (insert your name here)” It gives her something to give to her clients and promotes you at the same time. 4) Take part in local craft and trade shows. I am not talking about the ones that 3000 people go to. It is the little school and church ones that you are going to get a chance to meet people at. Set up a draw. Hand out pamphlets. Set up a digital photo frame with pictures of the services you do and the products you do as well as your workspace. 5) Give every client 3 of your business cards. 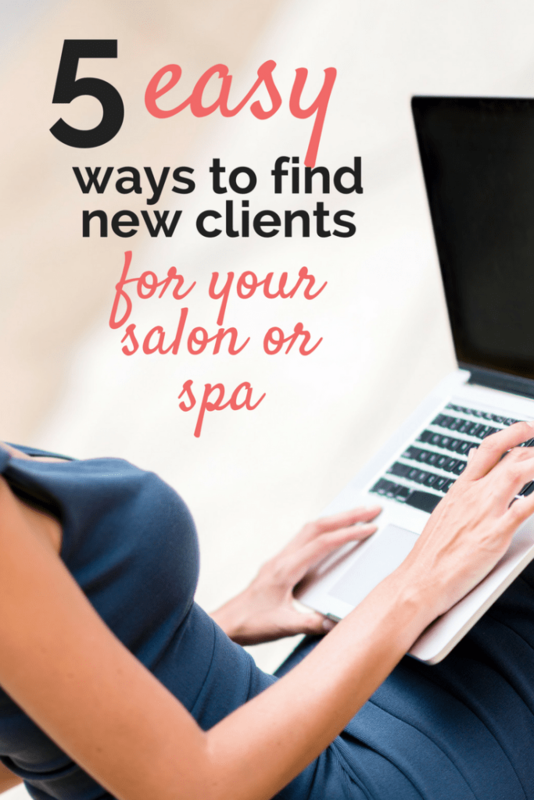 Write their name on the back and tell them for every new client they refer to you, you will give them a $10 gift certificate for your services. Word of mouth is the best way to gain new clients. This gives your regulars an incentive to talk you up and bring the clients to you. You can be successful if you are diligent. The clients are out there. As a new stylist or esthetician, you will extra time on your hands. Use the time to find clients. You just have to put time and hard work into it. We also highly recommend taking a look at our Referral Cheat sheet to help grow your business!